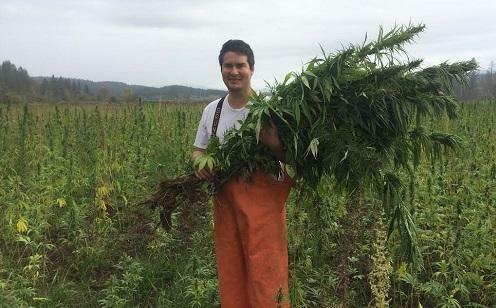 It is a story playing out across Canada as entrepreneurs race to secure a foothold in what is expected to be a multibillion-dollar market. Scientists in a small Ontario laboratory are testing enzymes and experimenting with fermentation. Their techniques are not new, but their focus is a first. 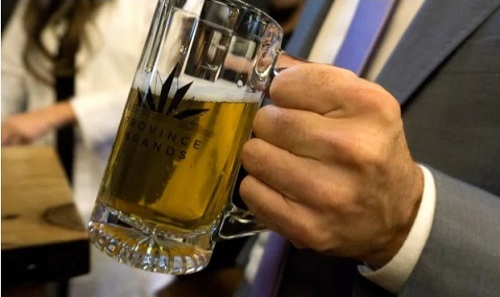 They are developing what is being described as the world’s first beer brewed from cannabis.